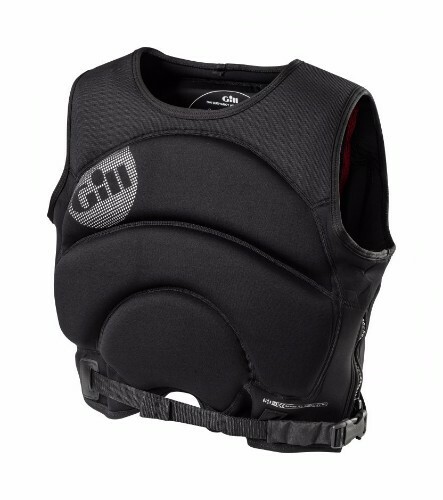 Streamlined and low bulk the Compressor Vest has been specifically designed to give the wearer full mobility in the tightest of spaces. The stretchy neoprene moulds to the body for a snug fit, regardless of body size. In terms of safety the compressor vest has been tested to the new EN ISO 12402-5 safety standard. The Compressor Vest is practical innovation at its best.